Enjoy an exciting time in a relaxing atmosphere with new and old friends. A warm welcome awaits anyone over the age of 65 . You may like to stay for the morning or the whole day, for as many days a week as you like. TIME: 9am to 2pm daily, overnight or weekend stays available on request. 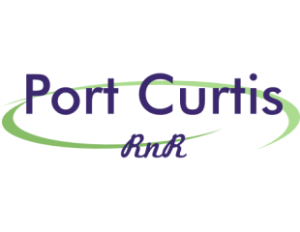 Transport to & from Port Curtis RnR is available. Craft activities, cards and games organised by a qualified diversional therapist.